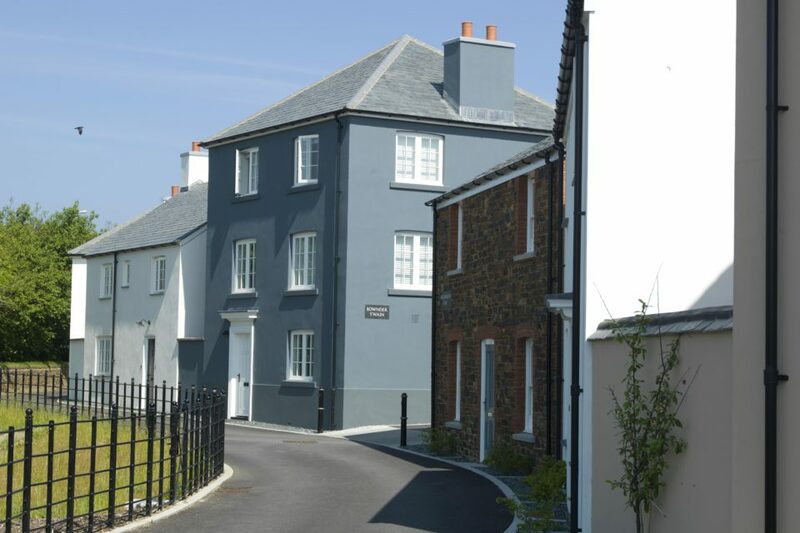 Nansledan’s sister development in Newquay, Tregunnel Hill, has been awarded the 5-star award at the 2018 UK Property Awards in the category of Residential Development in Cornwall. 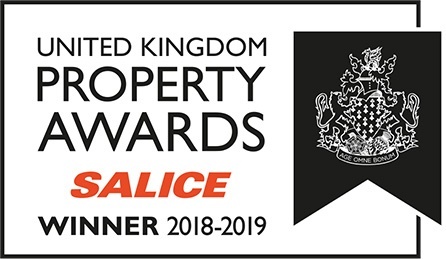 The UK Property Awards, in association with Salice, are judged by an independent panel of 80 industry experts. Judging focuses on design, quality, service, innovation, originality, and commitment to sustainability. It is the third award won by Tregunnel Hill. In June the scheme was highly commended at the Planning Awards 2018, which are run by Planning Magazine in conjunction with PlanningResourc and PlacemakingResource. And in May Tregunnel Hill was awarded the Congress for the New Urbanism Charter Award, regarded as the pre-eminent awards for excellence in urban design around the world.